10,000 people were recently surveyed to discover the Top 100 dog breeds in the UK. The results were shown in an ITV programme called Britain’s Favourite Dogs which aired last night. (Spoiler alert! 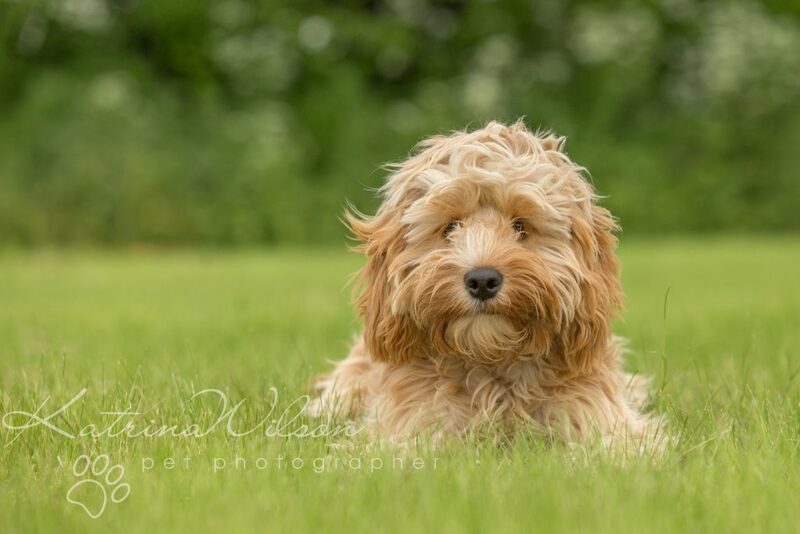 )… even if you haven’t watched it yet, I am sure most people won’t be surprised to hear that the Number One most popular dog owned in the UK is……. 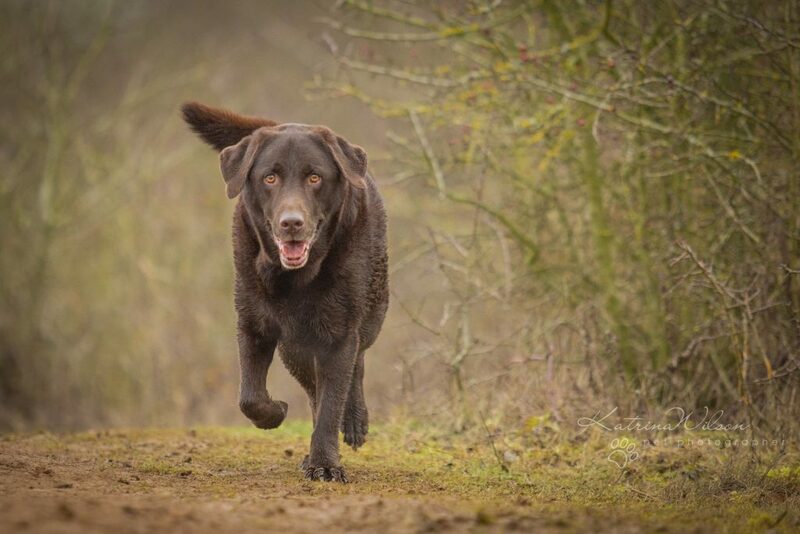 (drumroll please…)….the LABRADOR! What’s not to love about this firm family favourite? They are handsome, loyal, intelligent, perfect to train with their “eager to please” attitude, and generally super loving and friendly with all that they meet. They come in a variety of attractive colours, although Black Labradors are extremely popular. Doodles, Poos, Chugs and Jugs…. 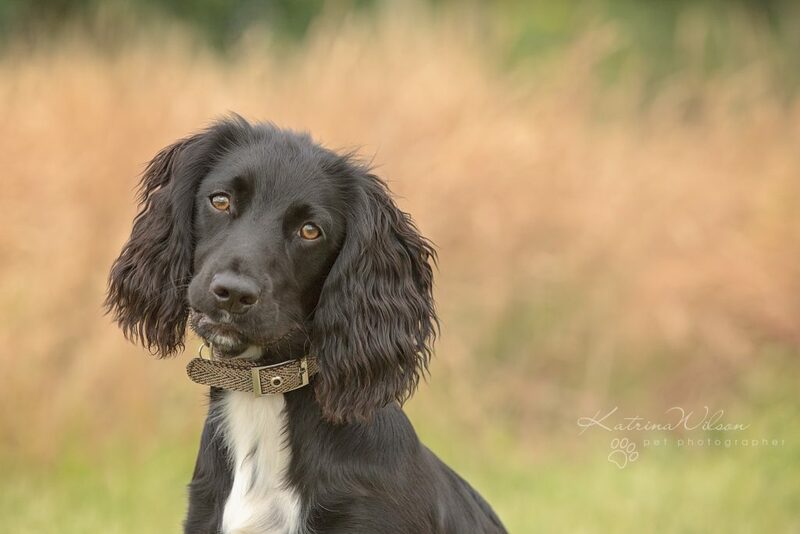 the list of “recognised” cross breeds is ever growing, and whilst there are a range of opinions on this, the second most commonly owned type of dog is a mixed breed. The most popular terrier in the UK. 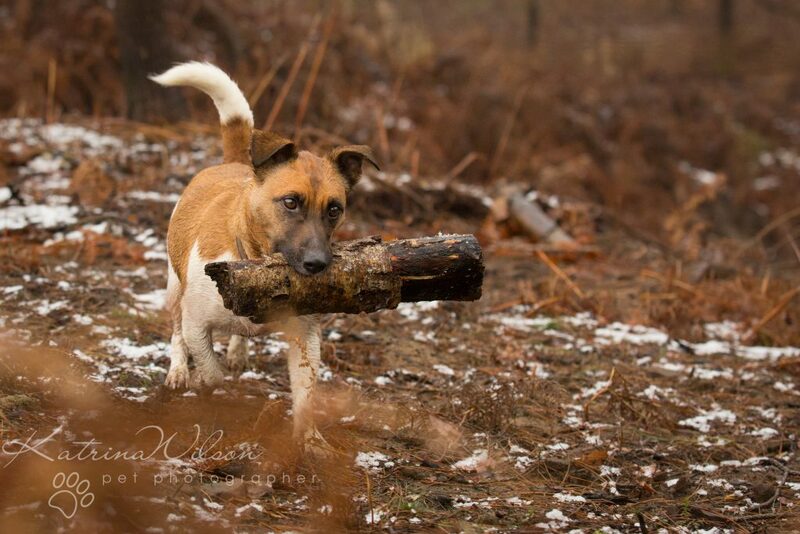 Originally bred for hunting these little dogs are energetic, sturdy, and healthy. They have a variety of coat types and make perfect companions – especially for active types. Currently a Jack Russell called Cookie is often seen in the ITV soap Coronation Street! 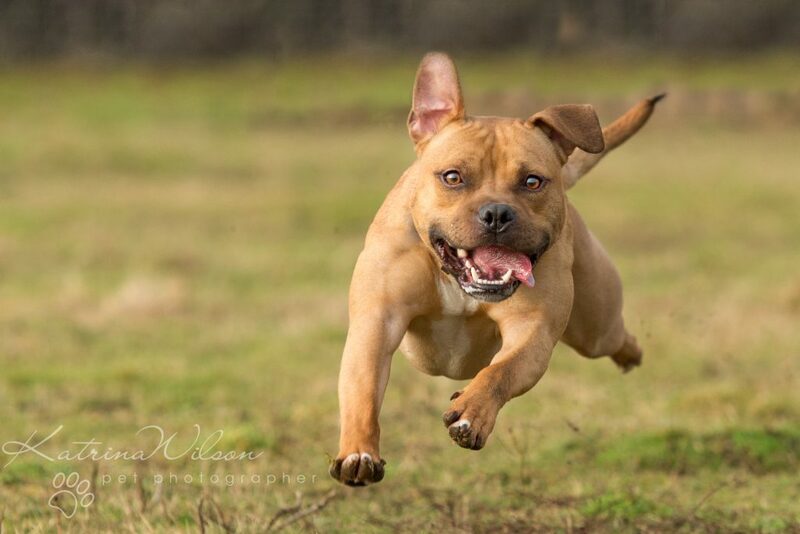 Well known for their affectionate nature, and loyalty to their owners, the “Staffy” is a small-medium sized dog, with short fur in a whole range of colours. Despite their stocky appearance, they are extremely muscular and athletic and many take part in dog sports such as agility and flyball. Gun dogs originally bred to hunt Eurasian Woodcocks, hence their name “Cocker” spaniels. The breed was later taken to the USA and bred to a different breed specification, creating the American Cocker. A second strain of the English line was bred to create a “Working” Cocker – which is bred to a working ability. All varieties are bred in a range of colours. 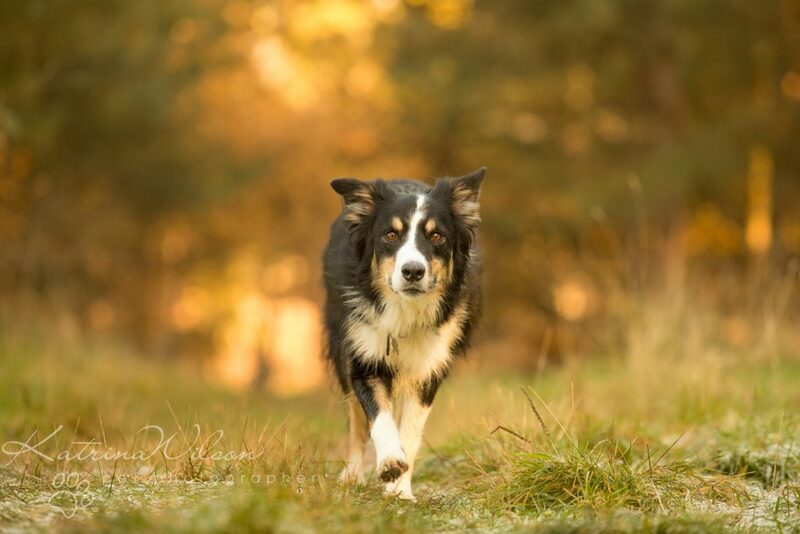 Probably one of the most well-known mixed breed dogs, and certainly the one that I am asked to photograph the most! A cross between a Cocker Spaniel and a Mini or Toy Poodle. 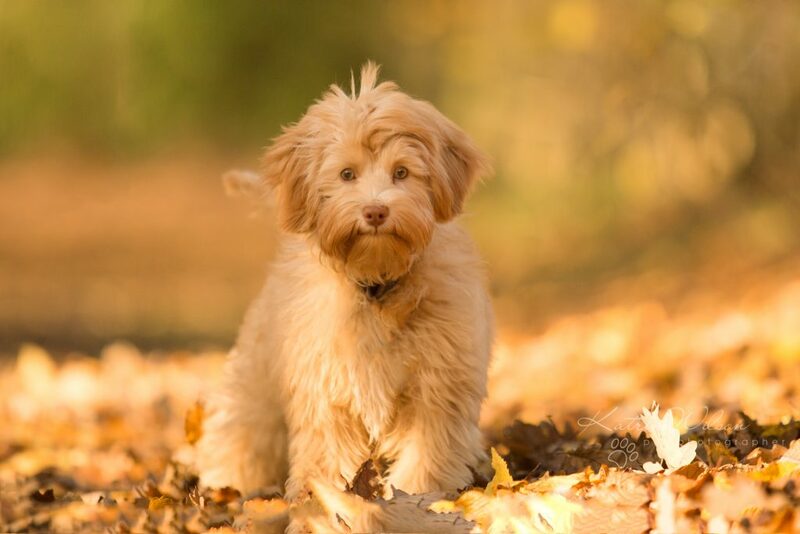 They can vary in appearance with coats ranging from tight poodle curls to shaggy coats more similar to spaniels. Many owners select this breed as they want the low moult coat of a poodle, however Cockapoos do require frequent grooming. This should be considered as a regular expense when purchasing this breed of dog. You can typically expect to pay anywhere in the region of £30-50 for grooming treatments. They are active dogs, and an intelligent breed who like to learn. They are bred in a variety of colours and are very photogenic! Medium to large sized dogs originally bred for herding sheep, but probably better known in this country as Police Dogs! Because of their strength, intelligence and suitability for training, they are often considered a good choice for security work, military and medical support. 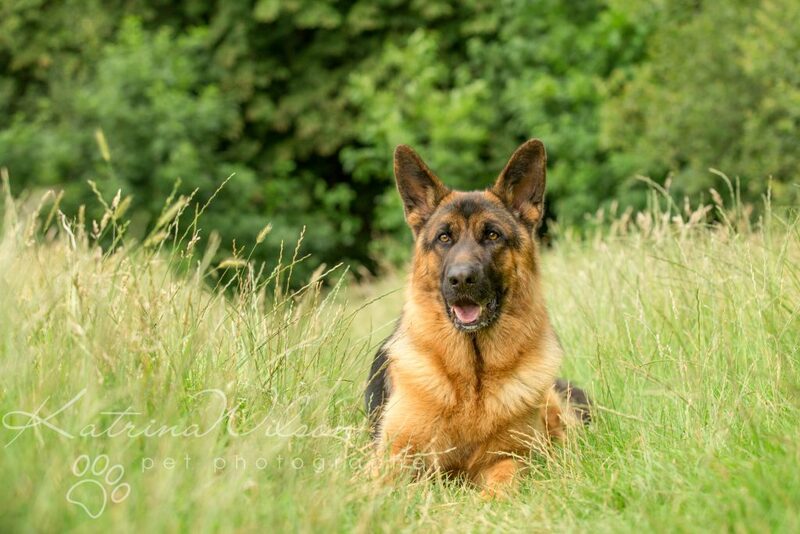 German Shepherds have appeared in lots of films and TV shows over the years such as Rin Tin Tin, K9, The Littlest Hobo and I am Legend …to name but a few! 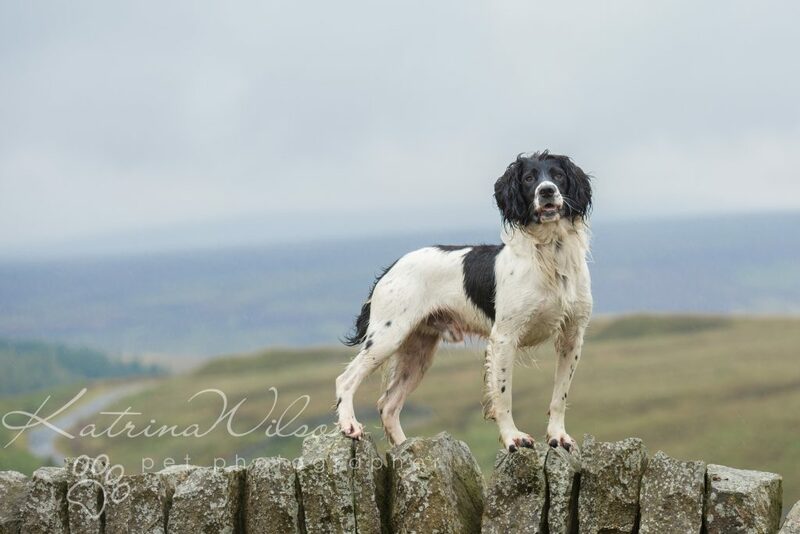 The Springer Spaniel is a gundog traditionally used to flush out and retrieve game birds, whilst out shooting. They are very active, hardy dogs, who are never happier than when they are working. They need lots of exercise and are very trainable. Most Springers love water, and being such active dogs they are great if you want to enjoy dog sports such as tracking, agility or canicross. 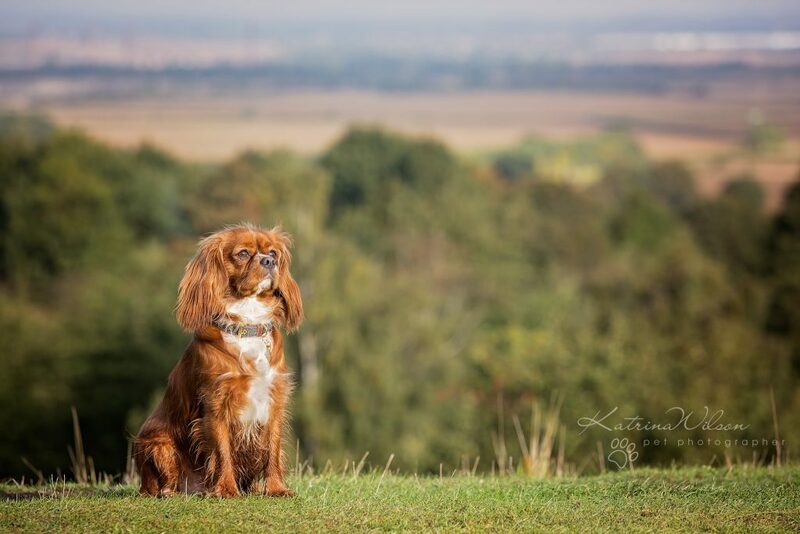 These little dogs were named after their most devoted fan – King Charles II. They make great little companion dogs and are very much a perfect family dog. Despite their small size, they are active, and being spaniels they have a strong hunting instinct.